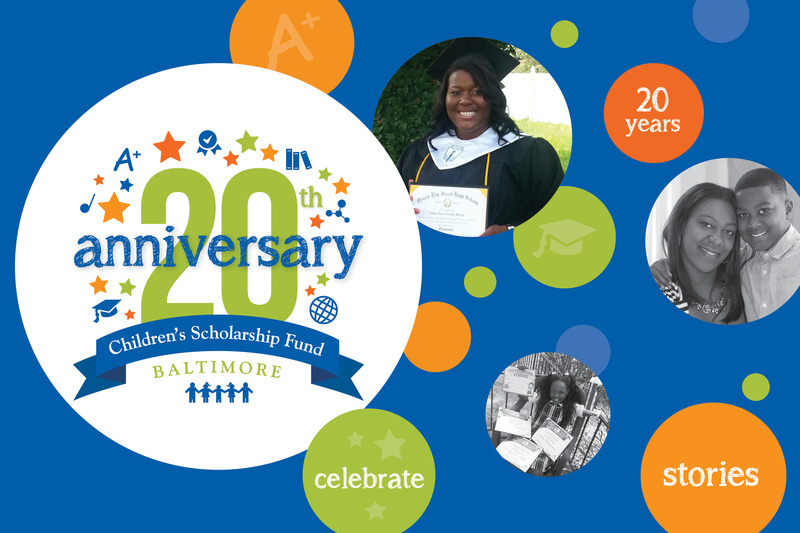 This school year marks Children’s Scholarship Fund Baltimore’s (CSFB) 20th Anniversary and we have so many stories to tell! For 20 years we have been serving low-income Baltimore families to give their children the education that best suits them. CSFB has had an incredibly positive impact on so many people – from scholars to parents to donors and volunteers. Here is just a small collection of some of the stories we’ve been sharing with our network. The kind words, encouraging posts, and continued donations and support are proof that CSFB offers a valued and important service. And we are honored to do the work we do to help so many young people succeed. Here’s how one parent expressed her gratitude. 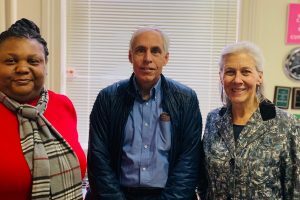 Our donors have a tremendous impact on our scholars, and often, we find that they themselves have an even more intimate connection with CSFB than first realized. Take, for example, long-time donor Steve Williams. Steve Williams has been a monthly donor to CSFB since 2012. This year, he will support one-and-a-half scholarships with his generous #GivingTuesday gift, which allowed CSFB to reach our goal. When Steve came by to drop off his donation, he shared with us that his parents were both teachers and his mom had taught at one of the school’s CSFB scholars attend – Bais Yaakov School for Girls. We are grateful to Steve for his generous contribution in honor of his mother. It was great hearing from CSFB Founder Suzanna Duvall, who is thrilled with the impact that 20 years of scholarships have had in Baltimore. In one of our 20th Anniversary stories, she attests to the incredible influence CSFB has had on the students and families that received scholarships and the continued importance that investing in CSFB has now and for the future. Tuition assistance for students in kindergarten through 8th grade can provide a powerful opportunity – particularly in the lives of those we serve. 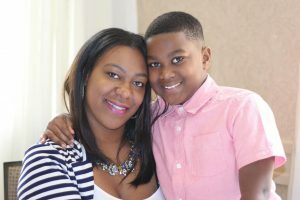 For 20 years, CSFB has improved the lives of low-income families in Baltimore and supported the educational goals that parents have for their children. Find us on social media and follow hashtags #CSFBis20 and #CelebrateCSFB to see more stories. Do you have a CSFB story to share? Let us know; we’d love to help you tell it!